Sunday is for spending time with family and enjoying a big plate of pasta. Join Bareli's in Spring Lake on Sundays for their Sunday Sauce! From 2pm-8pm, they offer a special Sunday Sauce Pasta menu! 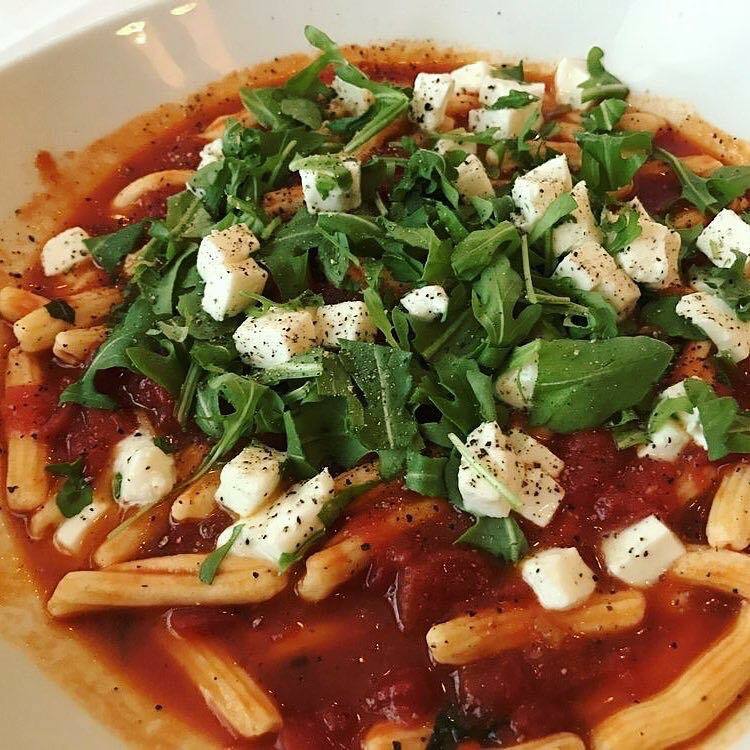 All of the pasta is fresh and home made right in house! You can view their menu in it's entirety here! Bareli's By The Sea, located in the Grand Victorian Hotel across from the ocean, is a fine dining restaurant serving a creative contemporary Italian menu with scenic ocean beach front views. Co-owned and operated by Executive Chef Robb Welch, a graduate of the Academy of Culinary Arts in Mays Landing. Chef Robb Welch serves a creative Italian menu with a variety of both traditional and contemporary dishes prepared with quality local and imported ingredients. All pastas and desserts are house made. Chef Robb Welch also co-owns and serves as Executive chef at Bareli's Restaurant & Bar in Secaucus, a highly rated restaurant serving high end cuisine, service, and ambiance. Lunch 11:30am-3pm | Dinner 4-10pm.